Official Artwork and Concept art for Pokemon Ruby & Sapphire versions on the Gameboy Advance. 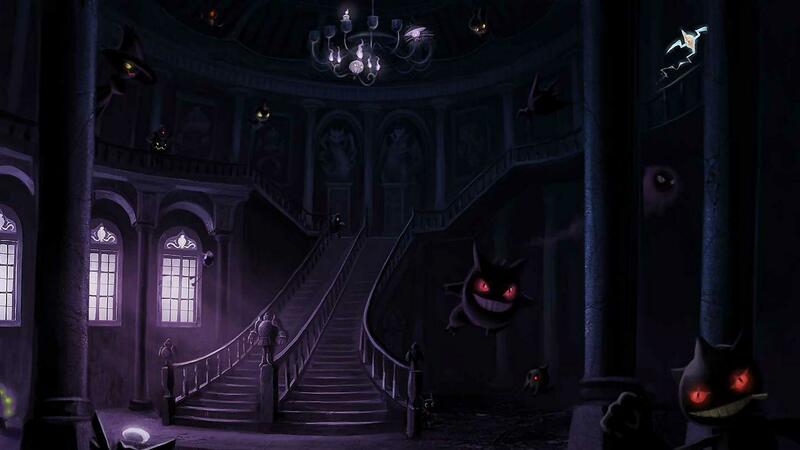 This gallery includes artwork of the Pokemon from the game. Illustrations by Ken Sugimori.